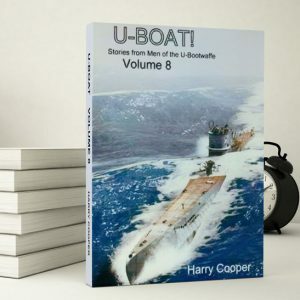 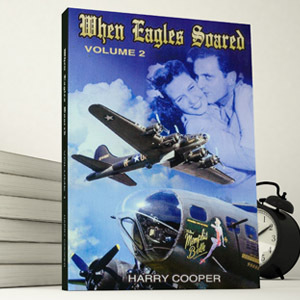 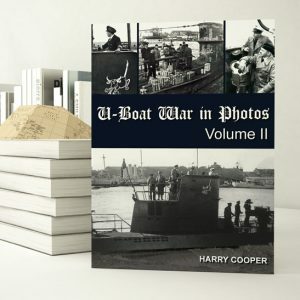 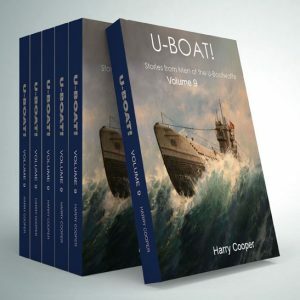 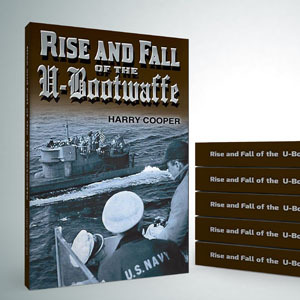 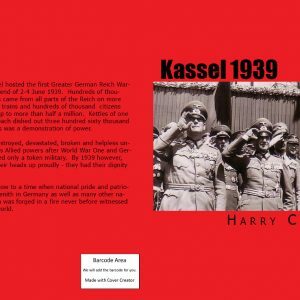 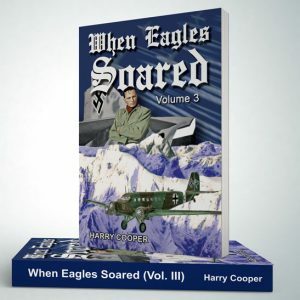 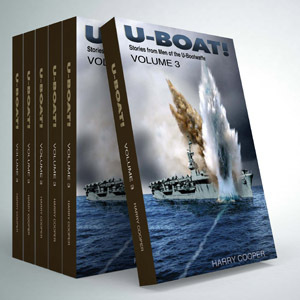 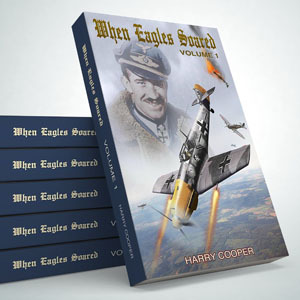 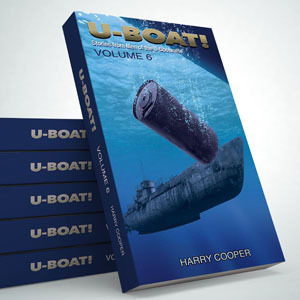 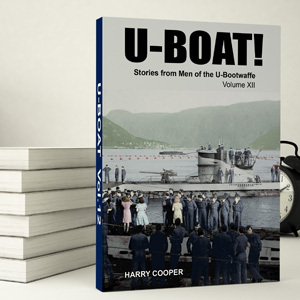 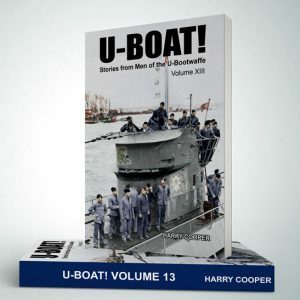 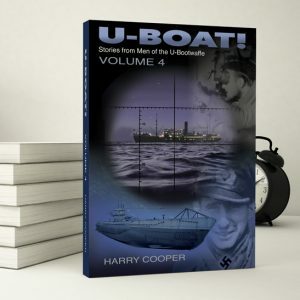 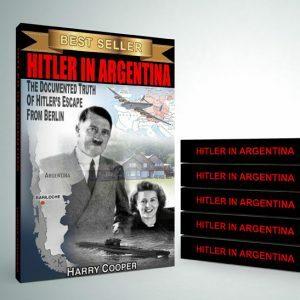 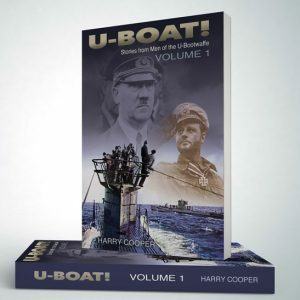 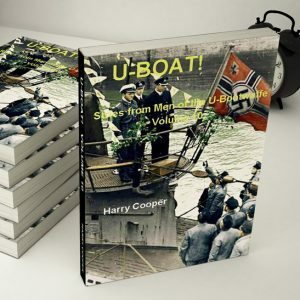 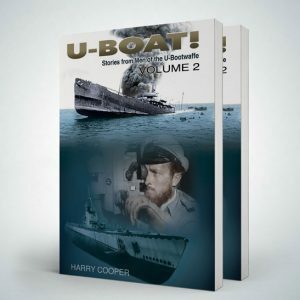 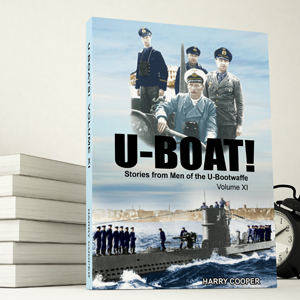 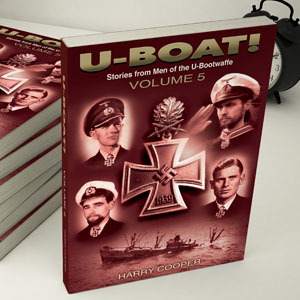 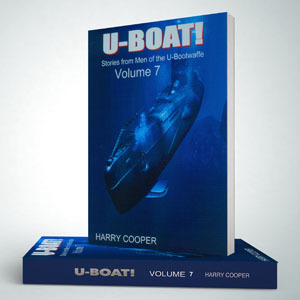 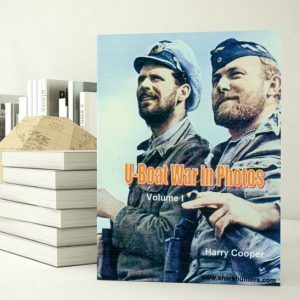 Thanks to the hundreds of U-Bootfahrer who gave us their memories as well as veterans from other nations that fought in World War Two, we have been able to compile fantastic books with information found nowhere else. 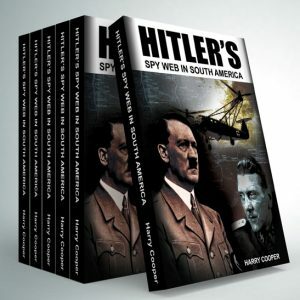 We are also fortunate that many ‘Spooks’ either retired or currently working in various Intelligence Agencies, have given us files that are not known to others. 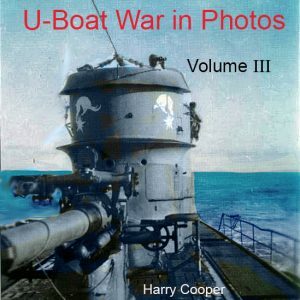 To that we add our own S.E.I.G. 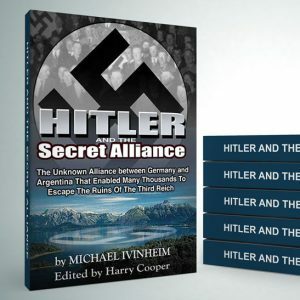 Agents who scour any and all archives – government, Army, Navy, Air Force of many nations and they have all given us pieces of puzzles that have re-written history. 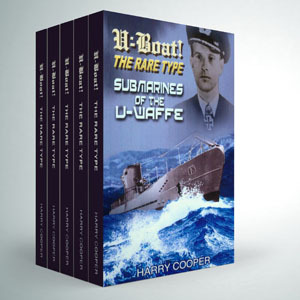 Look at these great titles and click on the ones you like for more information.